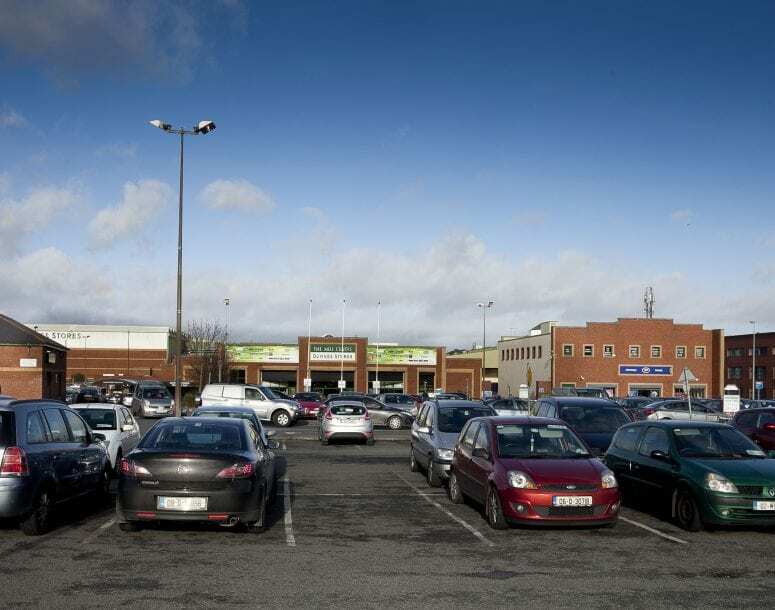 The Mill Shopping Centre is located approximately 10 km west of Dublin city centre beside the N4 and Long Mile Road. 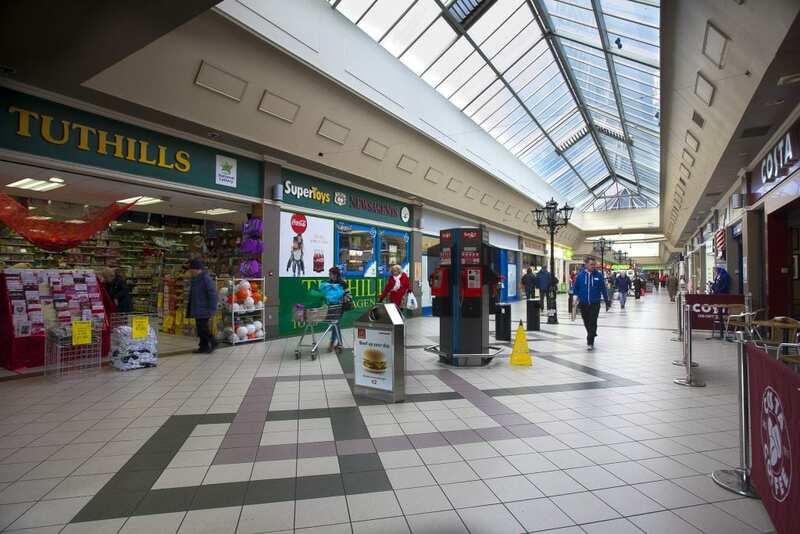 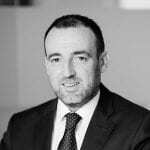 It is an established suburban hub with a local population of over 60,000 people. 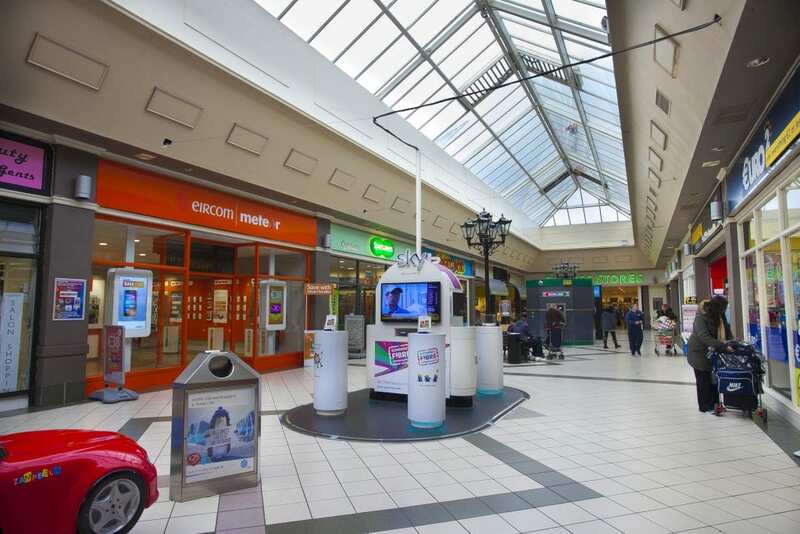 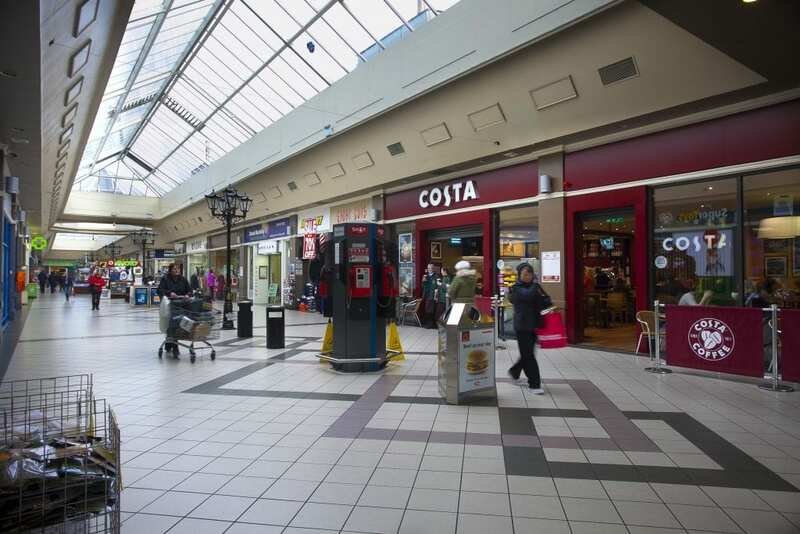 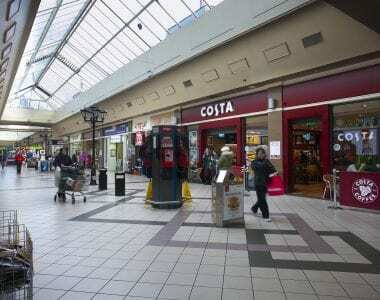 The Centre is within walking distance of Clondalkin’s Main Street with its retail and service uses. 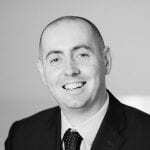 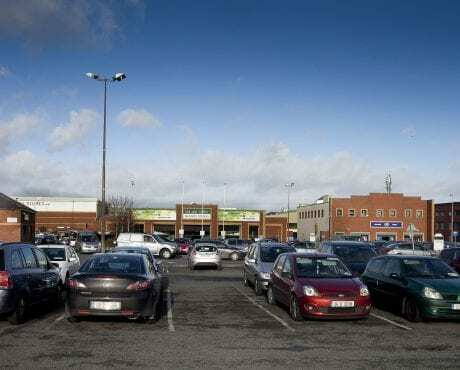 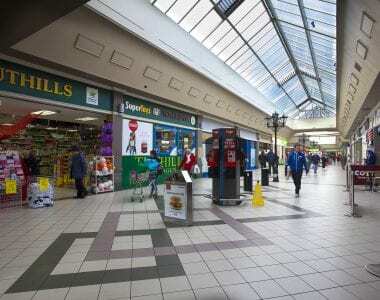 The Centre is anchored by Dunnes Stores with 33 additional retail units to include An Post, Boots, Carphone Warehouse, Costa Coffee, Lloyds Pharmacy, Euro €2.